WIN is about promoting peace through understanding. If you want to hear writers from other parts of world, are excited by new voices and points of view, and/or are looking to expand your writer-friend network, then I recommend this event for you. 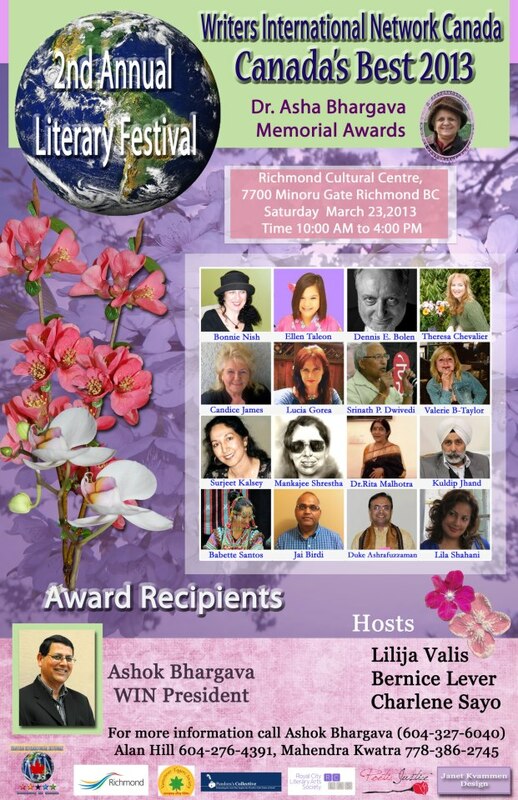 I am also pleased to announce, although I am not a finalist, I have been asked to read my poem “River Ink” at the event. 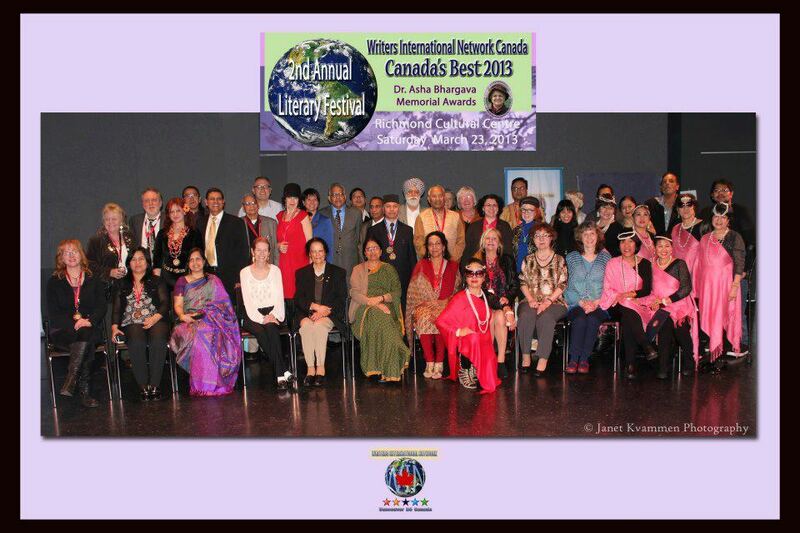 It is an honor to be among so many wonderful writers.